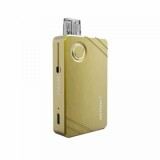 The PAL II from Artery is a pod kit from Artery which has a 1000mAh built-in battery. If you are a fun of MTL or subohm and POD vape, the PAL II is your best choice. The PAL II from Artery is a pod kit from Artery which has a 1000 mAh built-in battery. It comes with the newest wood-pulp regular and mesh coils which can offer you best flavor. The slide refilling system also enhances your feeling of flavor. 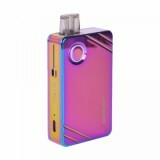 With 3ml/ 2ml liquid capacity and a 1000 mAh built-in battery PAL II from Artery let you vape for a long time. If you are a fan of MTL or subohm and POD vape, the PAL two is your best choice. You can buy PAL II Pod and Replacement Coil in BuyBest. • Please note the coil and pod of PAL II are not compatible with PAL Mini /PAL One Pro. 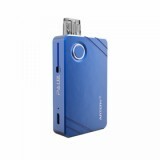 • You can buy PAL II Pod and Replacement Pall 2 Coil in BuyBest. 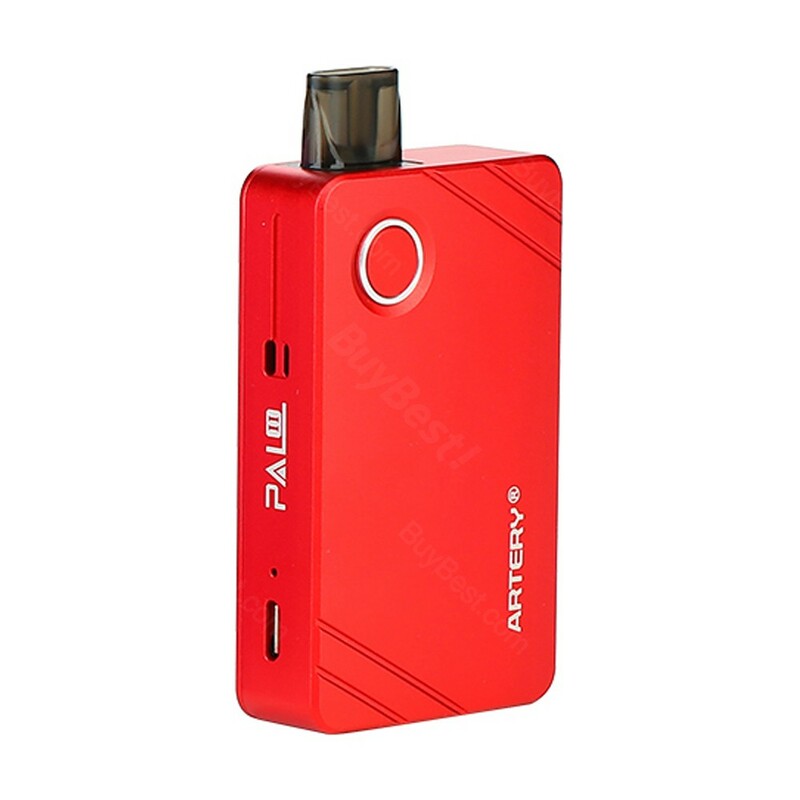 Artery PAL II works great, fash shipping, recommend this seller! Dear BuyBest! I'm very sorry that my first order to BuyBest hasn't completed with unknown reason. But, thank you anyway. I hope to revisit BuyBest with my new order soon. Best regards. Great taste... high quality processing... Artery PAL II is a top device !!! Pod system kit is always my love, this Artery PAL II suits me well, nice product with nice price, all perfect! I am very satisfied. Thank you my friend. nice color and nice product, just took 13 days to arrive UK, everything is beyond my imagination!!!!! I'm satisfied with this Artery PAL II Pod, the same as the description . Un ami m'a recommandé, Artery PAL II Pas mal. 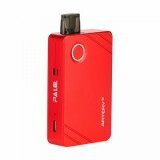 The Artery PAL II Pod is small and easy to take, the quality is very good.